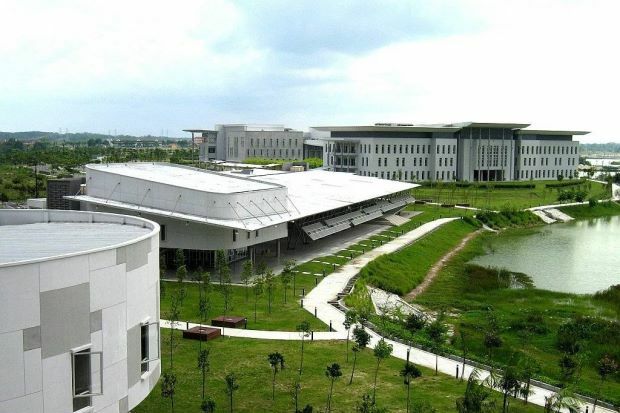 Universiti Tunku Abdul Rahman (Utar) has added another mark of recognition to its list of academic achievements by being named one of the “top three Malaysian universities in terms of number of citations per paper” in 2015. The ranking focuses on the performance of the papers an institution produces that are indexed in journal database Scopus, and was released by global higher education analysts QS Quacquarelli Symonds’ Intelligence Unit. Take this so called top 3 university ranking with a grain of salt. For marketing purposes, every university will be able to find a university ranking that they are in the top three, or top ten, whichever pleases them.